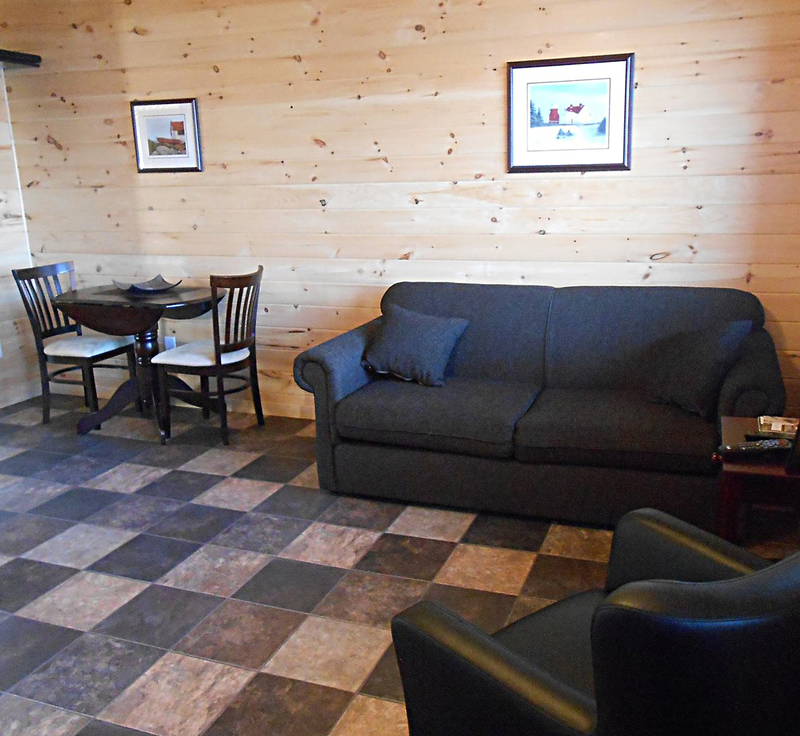 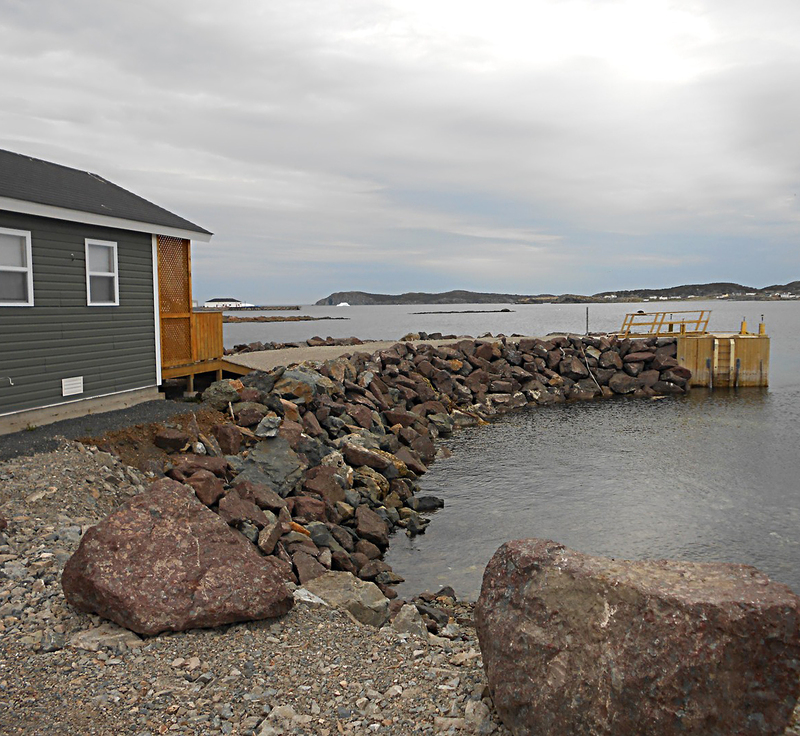 Oceanside Cabins are located in the historic Town of Twillingate with a view of beautiful Twillingate Harbour. 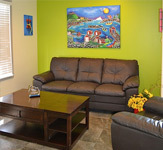 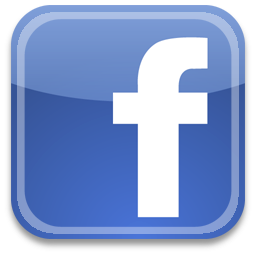 Enjoy the ocean, scenery, boats, icebergs and local tourist attractions. 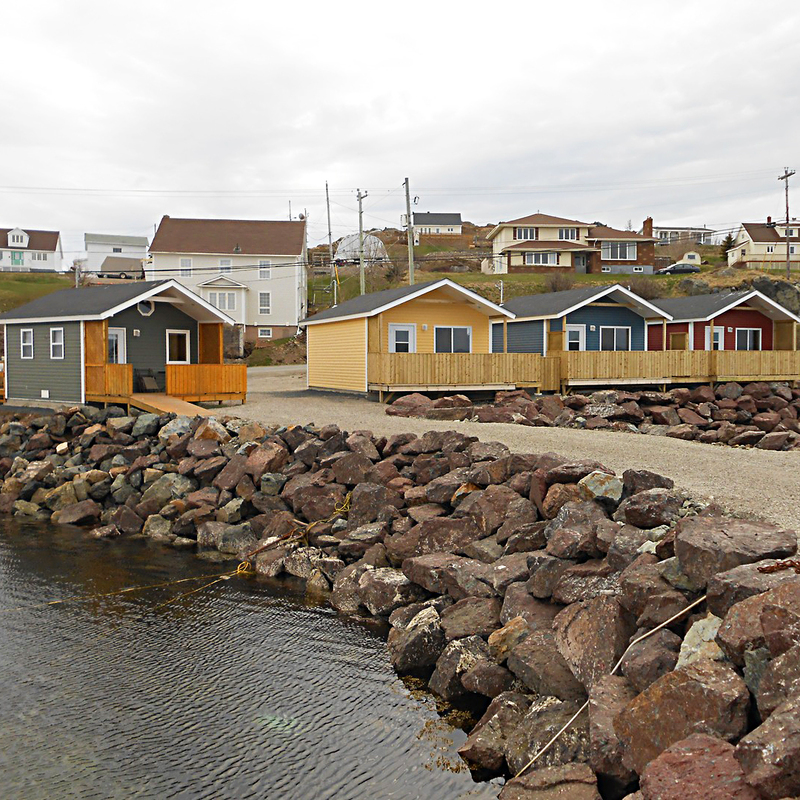 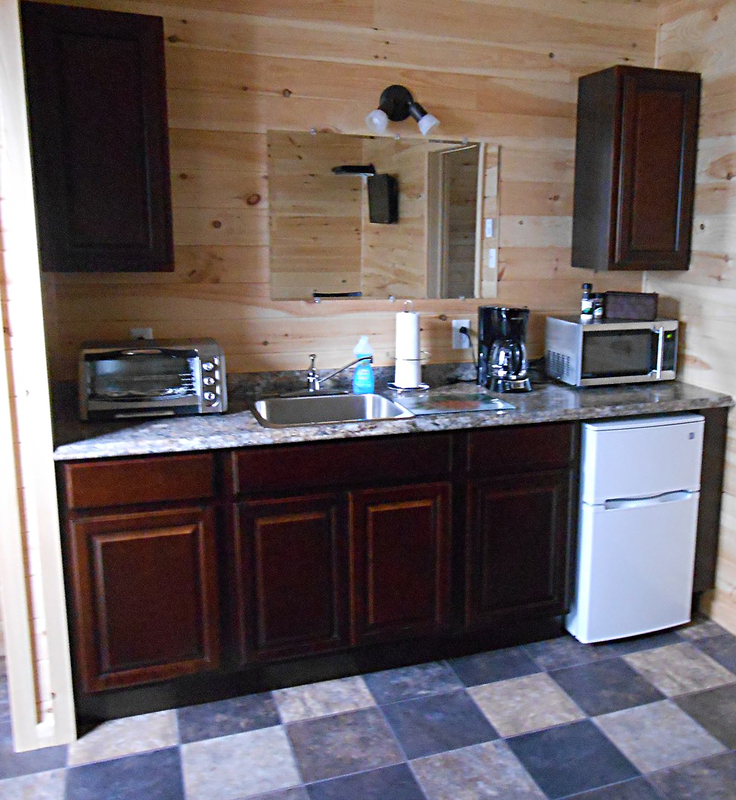 These cabins are newly built and opened in the summer of 2014. 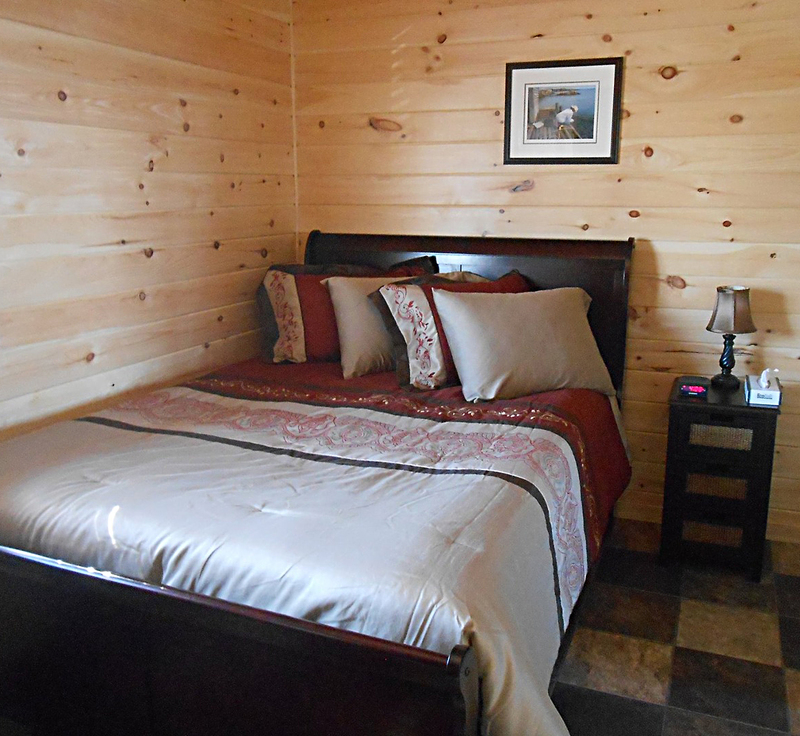 We have 1 wheelchair accessible unit with a double bed and a pull-out sofa and 2 units with a queen size bed and a pull-out sofa.